It’s difficult to get analysts to agree on what businesses of the future will look like under the sway of automation and AI. Some look forward to a worker’s utopia, while others take a more dystopian view. To settle these discrepancies, a University of London team conducted a major academic study into workplace performance dynamics in a post-AI world – and the results aren’t what you might expect. 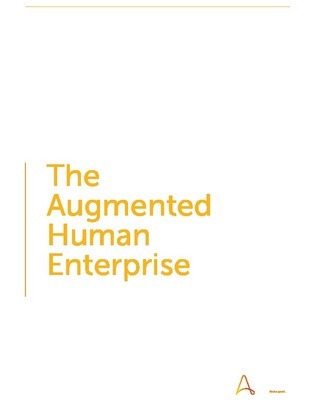 This study collected input from over 400 senior decision makers in large enterprises around the world, academic subject matter experts, and more – find out if humans and machine can really work together in harmony.